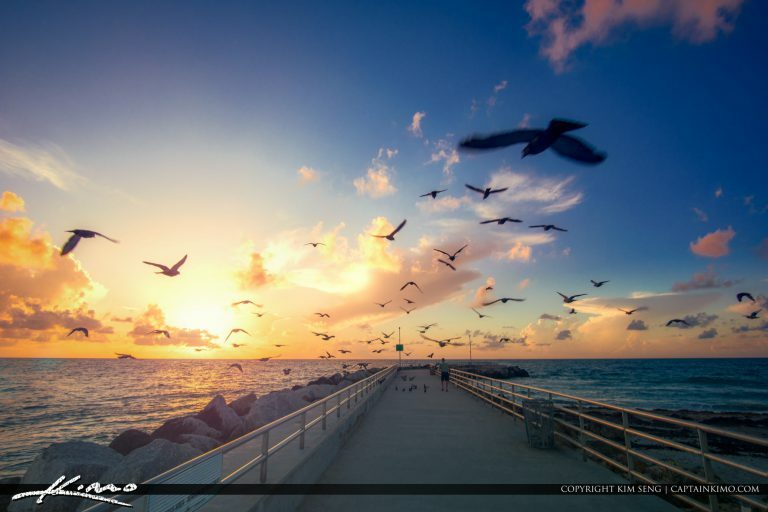 Sunrise colors from the Jupiter Inlet in Palm Beach County Florida with pigeons flying over the ocean. 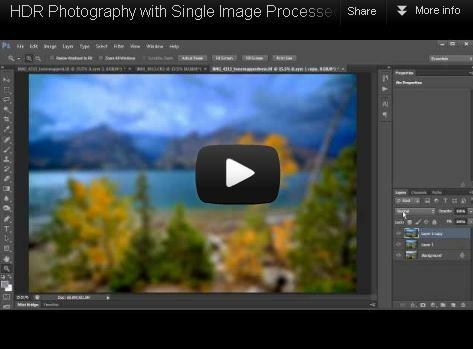 Single exposure HDR image tone mapped in Aurora HDR software. 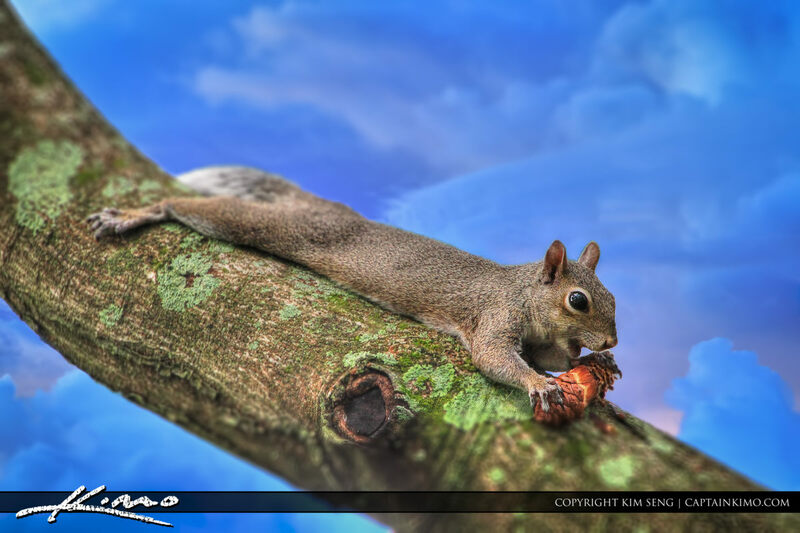 Squirrel on branch at the Morikami Museum in Delray Beach eating a pine cone. Single exposure HDR image tone mapped using Photomatix Pro and enhanced with Topaz Plugins. 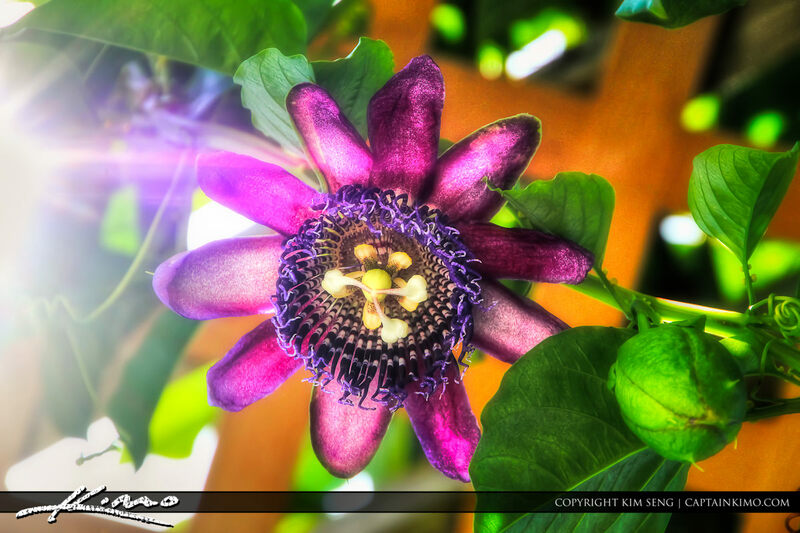 Single exposure HDR image of a passion flower hanging from a vine. Pseudo-HDR photo tone mapped using Photomatix Pro HDR software and enhanced with Topaz plug-ins. 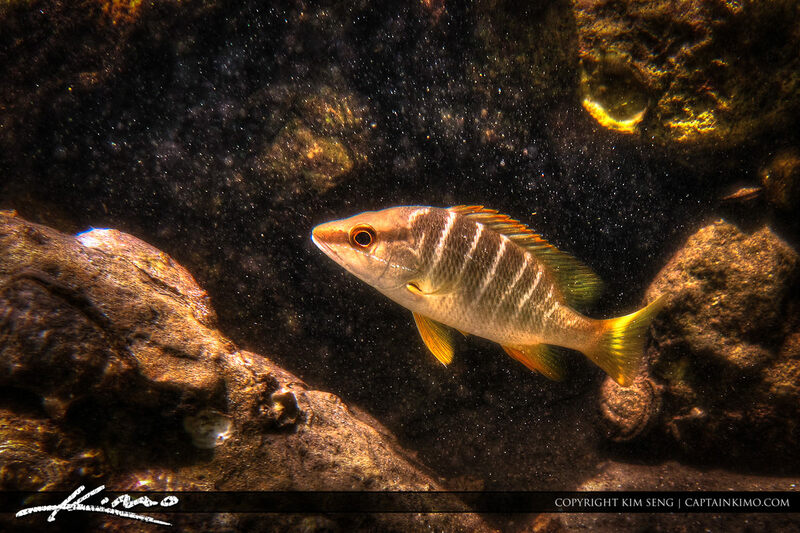 Here’s an image from this afternoon while I was snorkeling and photographing underwater scenes with my Canon Powershot S90. Single exposure HDR image processed using Photomatix and Topaz. 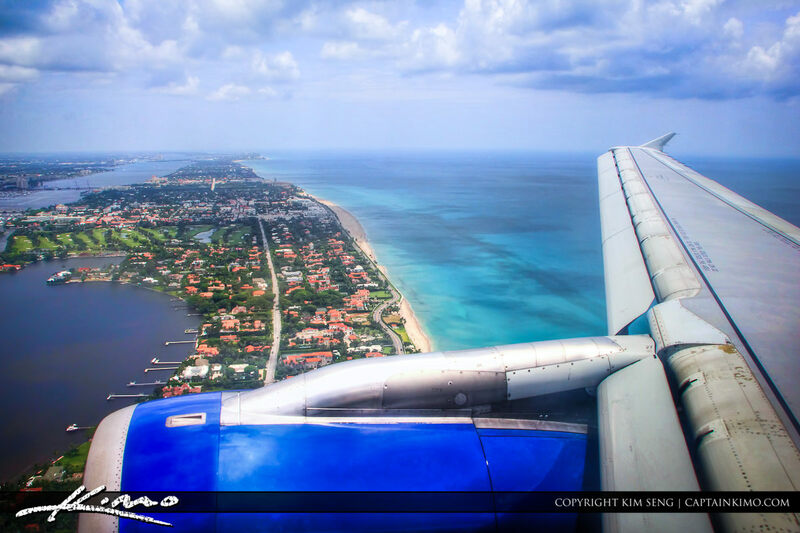 Back in Florida and here’s an image from the Airplane as it was landing into Palm Beach International Airport over WPB. HDR photo tone mapped using Photomatix Pro and enhanced with Topaz Plugins. 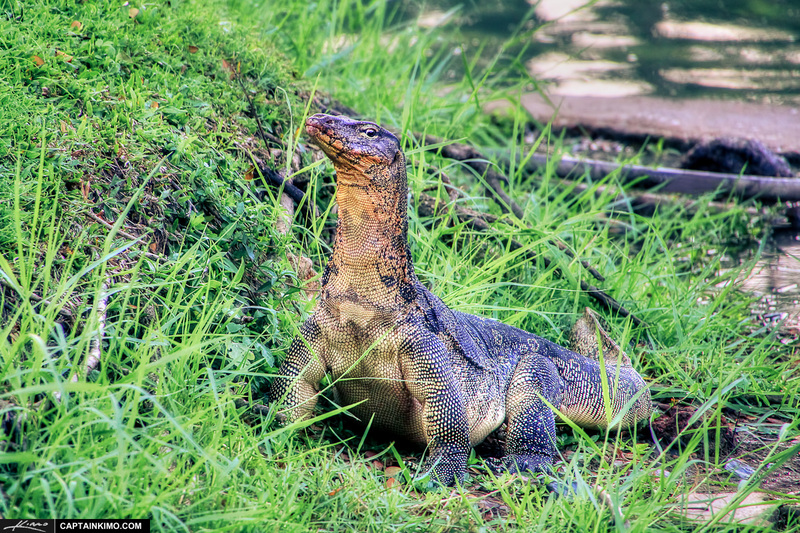 Large Monitor Lizard from Lumphini Park in Bangkok, Thailand. Single exposure HDR image tone mapped in Photomatix Pro and enhanced with Topaz Software. 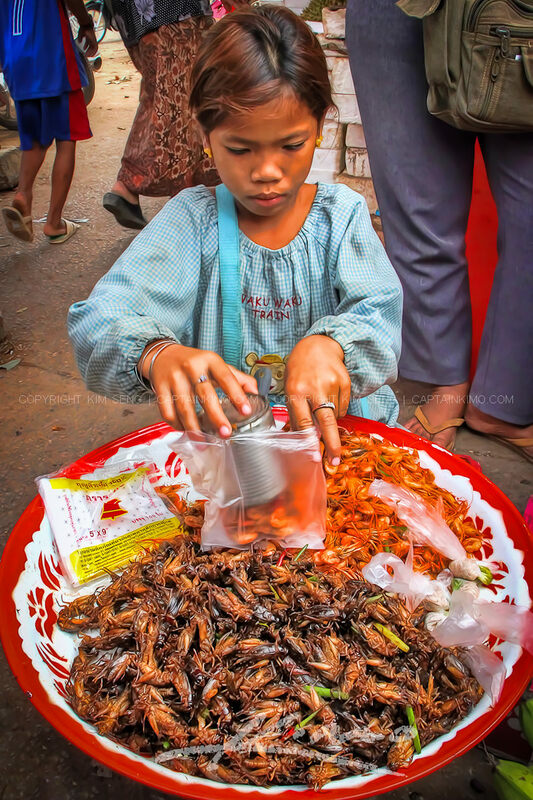 Yesterday morning I went to the Cambodian Market and found a young girl selling fried shrimp and crickets. And you all know how much I love fried insects so I bought a couple of bags full. 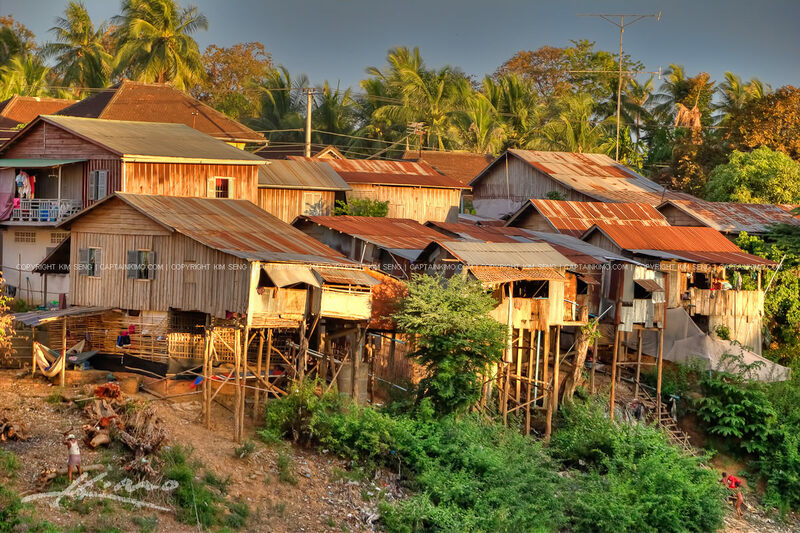 Here are some houses along the main river here in Battambang, Cambodia. Single exposure HDR image lightly tone mapped in Photomatix Pro and enhanced with Topaz Plugins. 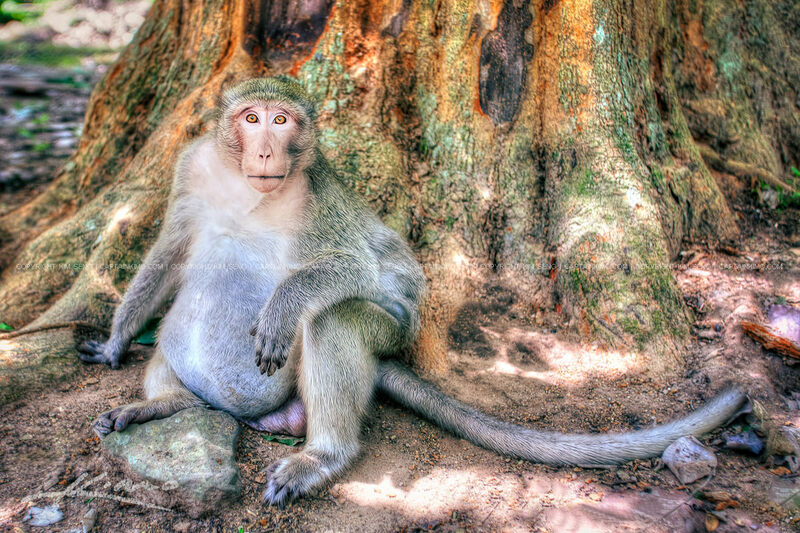 Single exposure HDR image of a Monkey from Siem Reap Cambodia at Angkor Wat. Monkey photo tone mapped in Photomatix and enhanced with Topaz Plugins. This morning I went down to Lake Worth to photograph the Balloon Festival at the Gulfstream Polo Club. I was hoping for a lot more color in the sky but I can’t complain at least it didn’t get cancelled. 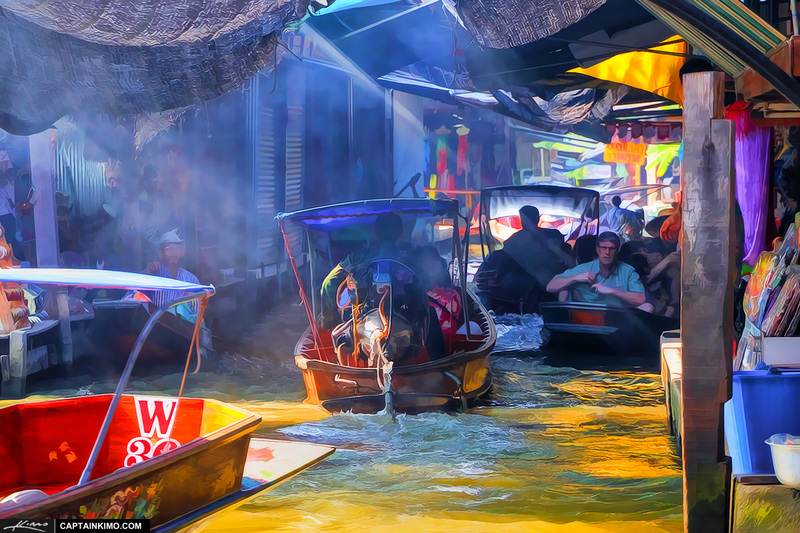 Photo taken from the Floating Market in Thailand with a Ray of light through water filled tunnel. Single exposure image tone mapped in Photomatix Pro and enhanced using Topaz Software. Single exposure tone mapped image processed using Photomatix Pro and Topaz Software. Image of Tourist Girls riding paddle boat at the Floating Market in Thailand. Single exposure tone mapped image processed in Photomatix Pro and enhanced with Topaz Plugins. 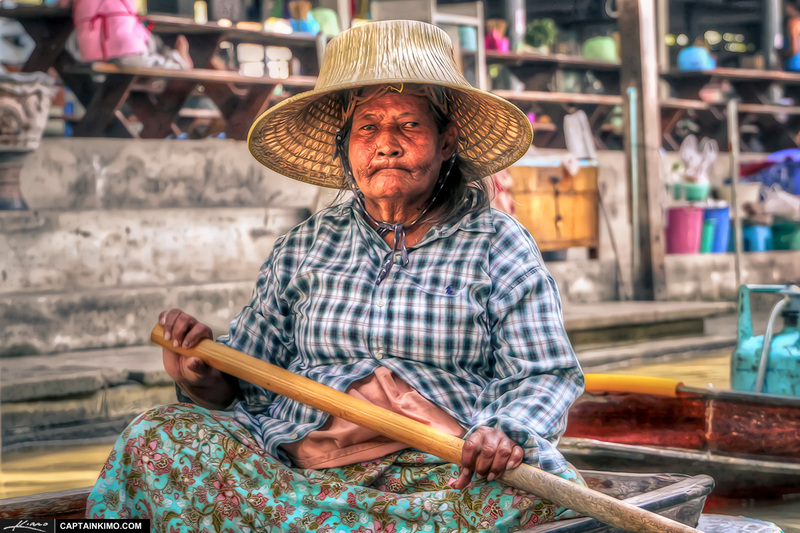 Photo of the Old Lady was taken from the Floating Market in Thailand. 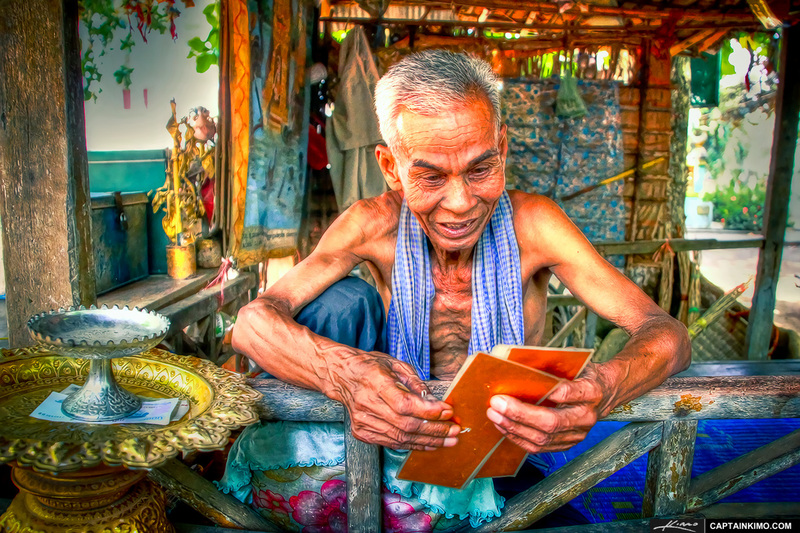 Single exposure HDR image from Wat Ek Phnom of a Fortune Teller reading my future. Portrait tone mapped in Photomatix Pro and processed using Topaz Plugins. 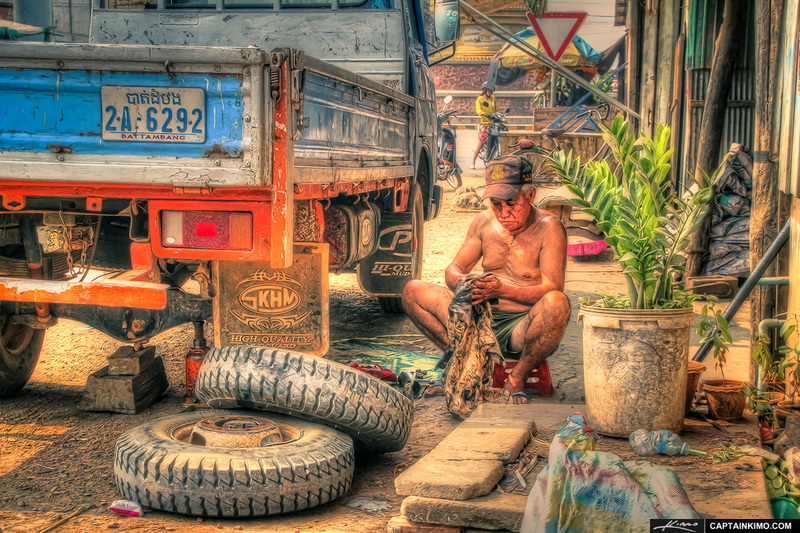 Single exposure HDR image taken from the next door neighborhood mechanic in Battambang, Cambodia. Tone mapped image using Photomatix Pro and enhanced with Topaz Plugins. 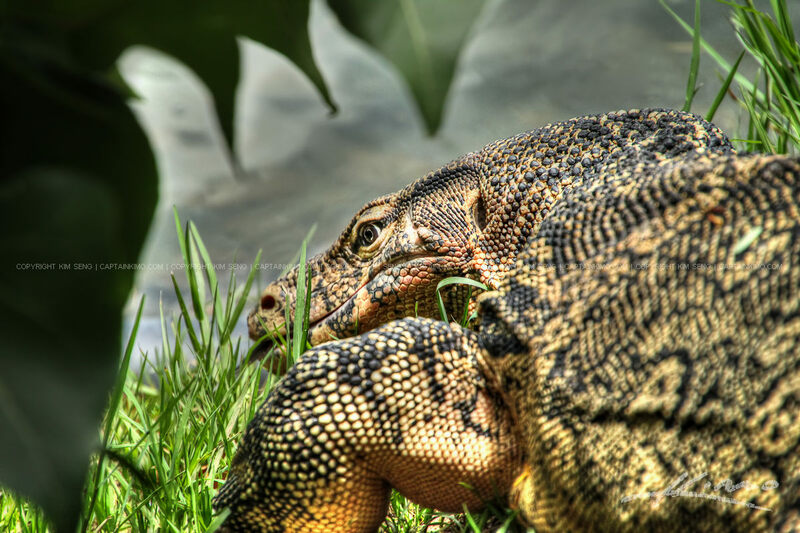 Ever since I found out about these monitor lizards at this Park in Bangkok, Thailand, I try to go there to get shots whenever I visit. Single exposure HDR image tone mapped using Photomatix Pro and post processed in Adobe Lightroom. Photo taken at Viera Wetlands during a foggy morning sunrise in Melbourne, Florida. Single exposure HDR image tone mapped using Photomatix Pro HDR software and enhanced with Topaz Plugins. 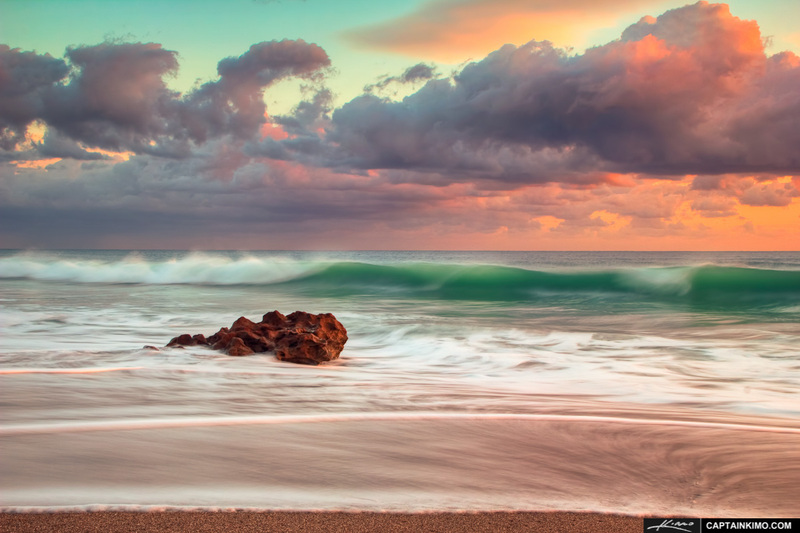 Beach photo taken at Coral Cove Park a little after sunrise. 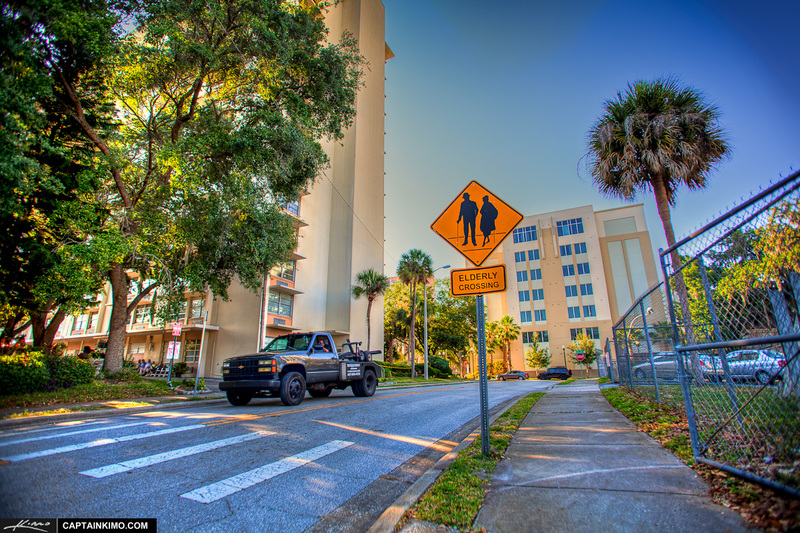 Some States have Bear Crossing signs while others have Dear but in Florida we have Elderly Crossing signs in Orlando. Single exposure HDR tone mapped in Photomatix Pro and enhanced using Topaz Adjust. I hope everyone is having a peaceful Thanksgiving Turkey Day. 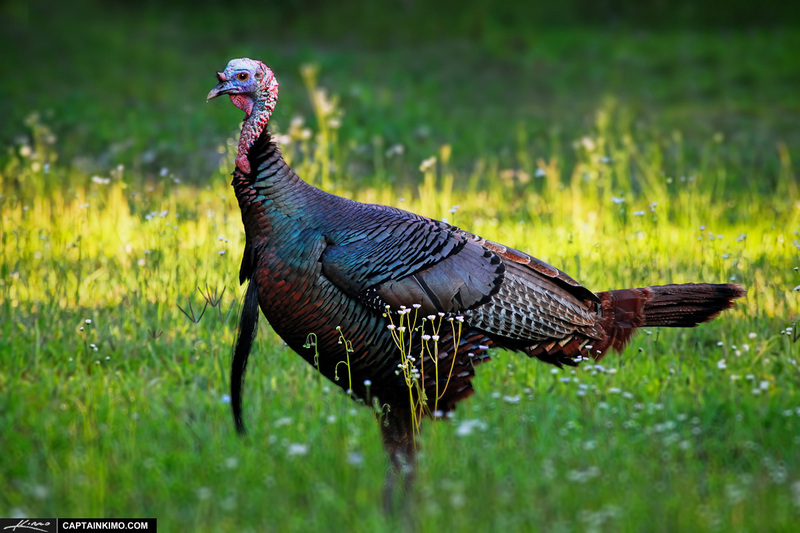 However if you don’t eat turkey then here’s a turkey photo I took from Riverbend Park in Jupiter, Florida.